One of the most exciting parts of Armenian weddings is all the music and dancing. Having the right music is very important to set the mood and entice your guests to dace and enjoy the party. 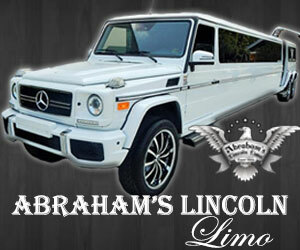 To choose the music, you can partner with your DJ or plan live performances with your favorite bands and singers. Each song can fit perfectly at different stages of your wedding. For instance, the traditional Dhol Zurna is usually played as the Bride leaves her family home or as the Bride and Groom enter the reception for the first time. To help you make your playlist, we made a video of the top 7 Armenian wedding party songs that you should play at your wedding. During your wedding, the morning celebration or cocktail hour before reception, make a statement with your signature cocktails. Add a personal touch and tell your story in a thoughtful way. Based on the season, venue, color scheme, your heritage or even details about you and your soul mate, serve the drinks that best describe you and your party. Add juices, slices of fruits, edible flowers, and different flavors to spice up the cocktails and let your guests indulge in their drinks! Lucky for you, there are cocktails in every flavor and color of the rainbow. After all, you are what you drink, so choose wisely! Here are 10 ideas to help you choose the perfect cocktail for your wedding. 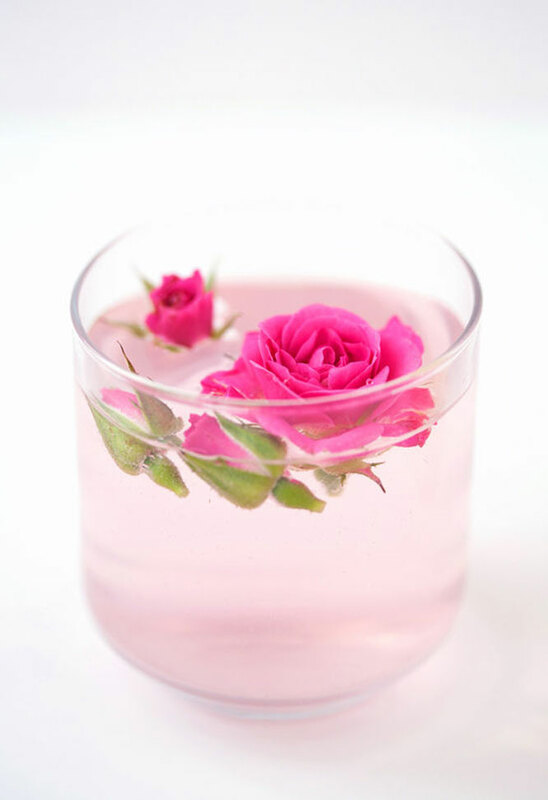 Incorporate your favorite flowers into your cocktails. 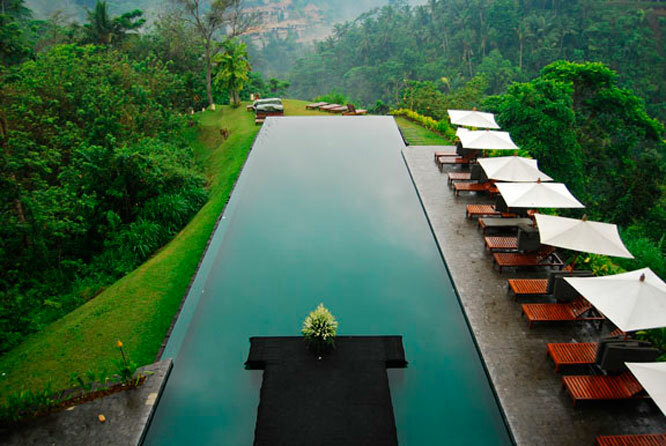 Bali, Indonesia, is second to none when it comes to idyllic honeymoon experiences. With mesmerizing sceneries and a romantic ambiance throughout, Bali is the perfect blend of exotic and luxury. Of course the destination is a hot spot amongst celebrities and even international movie star Julia Roberts' comeback film - Eat Pray Love. If you pick Bali, make sure to go in the summer since the weather is at its best. You know those engagement pictures that catch your eye when scrolling through Pinterest? The ones that look just perfect and make you sigh? Wonder what makes them so special? We spoke with Mher Vahakn Special Event Photography and he shared with us one of his favorite engagement photo shoots and the top 5 tips to make your engagement photos stand out. Choose a location that means something to the both of you. Think of your engagement pictures as time capsules. They are snapshots of your lives as they intersect to become one. So pick a place that is filled with fun and sentimental memories of the two of you spending time there. You’ll relive all those moments every time you look at your engagement pictures. For Armig and Zare, their favorite spot was the beach. It’s where they spent most of their time together when they started dating. Zare wanted pictures at sunset and Armig chose Newport Beach because of her fond childhood memories there. If you're looking for engagement photo shoot location ideas, visit our blog where we've featured our top 10 photo shoot locations across Los Angeles. One of our favorite parts of wedding planning is dress shopping. Some brides have a vision of their perfect dress while others like to stay on trend or match the theme of their wedding. Either way, this is the time you get to focus entirely on yourself. So love every moment of the experience and choose the dress that feels just right. 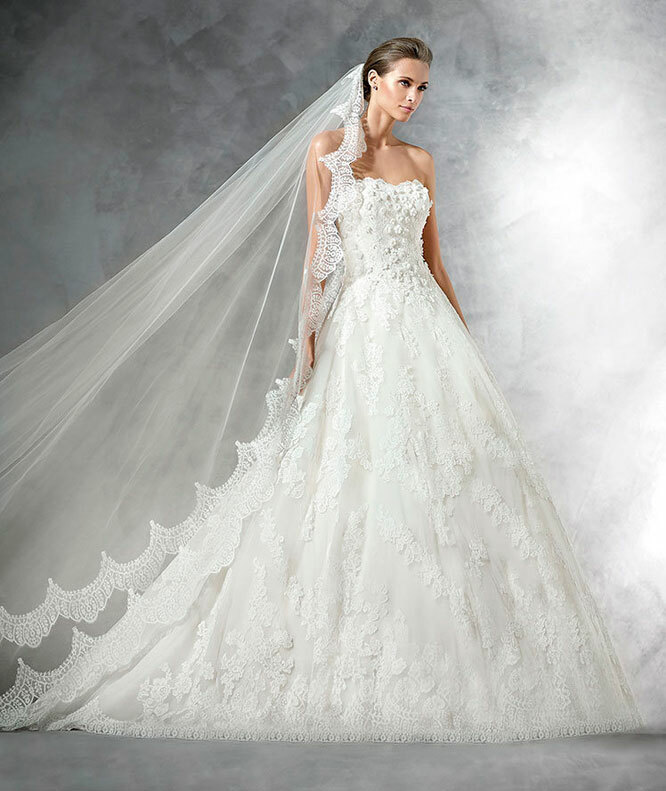 As you start your dress finding process, it’s always helpful to know the latest trends. The Spring 2016 Bridal Fashion Week set new and unpredicted trends for the season. Although the romantic lace and floral details continue to dominate, designers are finding new inspirations to freshen up the runways. We did extensive research from various sources and here’s the breakdown of the top 13 bridal fashion trends for Spring 2016. Floral embellishments such as appliqués and petals add texture and depth to gowns.